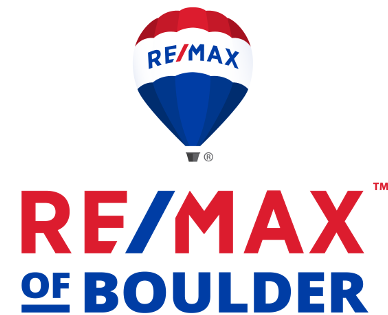 Over one acre of land backing to Boulder's amazing open space and right on the trail! Never before has a property like this been for sale in Boulder. Open & contemporary home high on a hill under the Flatirons with panoramic views of foothills, peaks, plains & city lights from every room! 900 sqft office above garage could be a great in-law suite, ADU, or nanny quarters. Potential for this home is limitless given the lot size, privacy & views. A little updating will make this home spectacular!